Check out my Gateway 3DS review video below in which I share my first impressions and guide you through first time setup. Extract its contents onto your computer. Find the GW_3dsx.zip file and extract it. 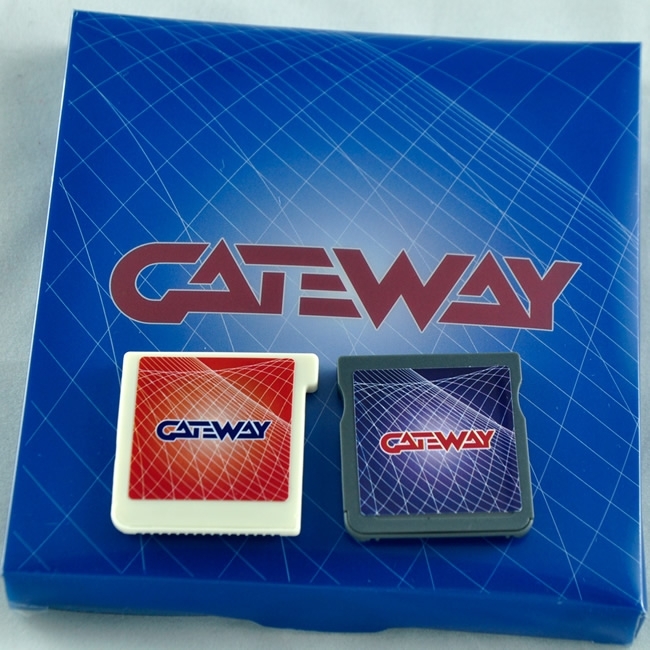 From the Gateway Menu, choose the option “Boot Gateway Mode” to be taken to the update screen where you can get the latest firmware on your Gateway 3DS Red cart. Follow the steps to begin updating your cart. This process takes about a minute, but you may want to have your power cord plugged in, just to be safe. After it’s updated turn the console off. 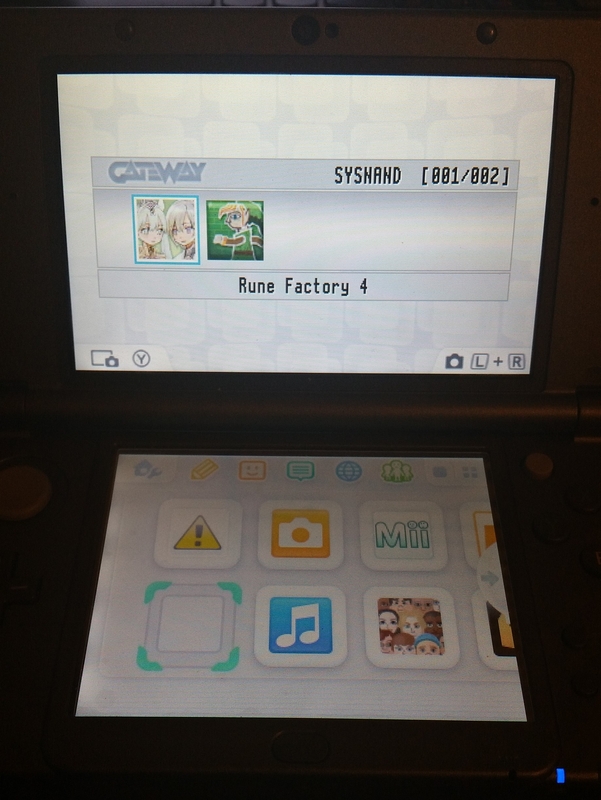 Place your game ROMs onto your Gateway’s MicroSD card with your computer, they can be either in .3ds or .3dz format. Insert the microSD into your Gateway and the Gateway into your console. 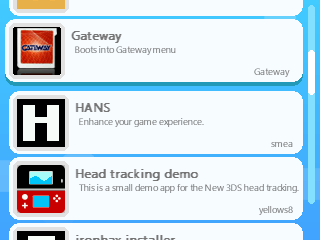 Boot into the Homebrew Launcher and start the Gateway app. From the Gateway Menu, select “Boot Gateway Mode”. Use the D-Pad to choose a game and A to launch it. Enjoy!